1) Walleye are found in shallow water more often than most anglers realize. 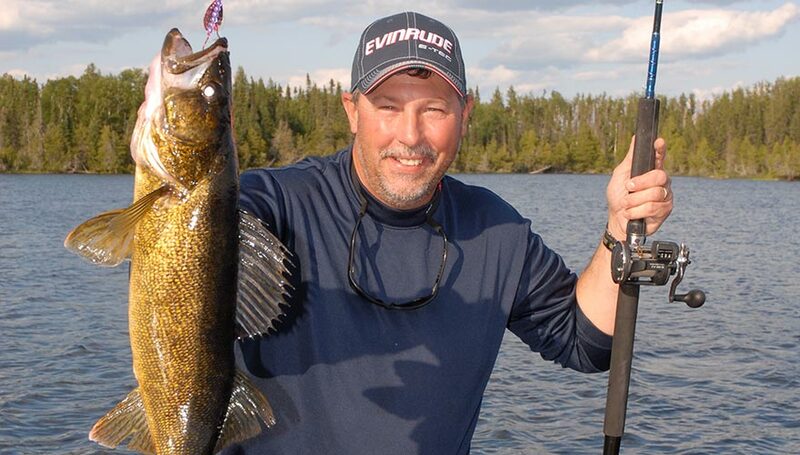 Concentrate your search for walleye in water 15 feet deep or less and more often than not you’ll be zeroed in on the best walleye water in most lakes. 2) Low stretch super braids or fused fishing lines are ideal for walleye jigging and live bait rigging. The low stretch of these lines makes it easier to detect subtle bites. A 10 pound test line is about perfect. 3) In the spring, fall and winter when the water is cool, minnows are the best live bait for walleye. In the late spring and into the summer when water temperatures exceed 50 degrees, nightcrawlers and leeches are an easier bait to keep lively and walleye love them. 4) Fluorocarbon line is ultra low visibility, super tough and makes the ideal leader material for live bait rigging and also tying crawler harnesses. For live bait rigs select 8-10 pound test fluorocarbon line. When tying crawler harnesses, use 15-17 pound test fluorocarbon. 5) Walleye fishing rods suited to jigging and rigging should be made of high modulus graphite fiber. Graphite rods are expensive, but the added cost is justified because these rods are lighter, more sensitive and do a better job of telegraphing subtle strikes. 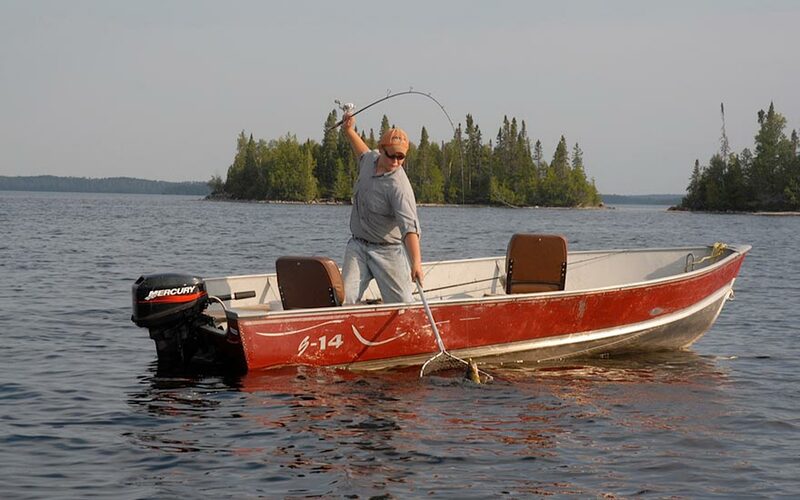 Since jigging and rigging is conducted with the rod in the angler’s hand, a sensitive rod is necessary. Walleye trolling rods are a different animal. Because the rod spends most of the time in a rod holder, these rods do not need to be as sensitive. A fiberglass or graphite/fiberglass composite rod is the best choice for walleye trolling applications. 6) Line counter style trolling reels are essential for most walleye trolling applications. Because different brands, models and sizes of these popular reels don’t necessarily calibrate lead lengths exactly the same, it’s a good idea to invest in reels that are the same brand and size. It’s also important to fill each of these reels to capacity with the same type and diameter fishing line. This way when a fish is caught on one rod featuring a particular lead length and lure combination, that information can be accurately duplicated with another line counter reel doubling up the chances of catching fish. 7) Sonar units featuring a multi-color display are a huge advantage over traditional monochrome sonar units. Color sonar displays have more contrast that makes it easier to detect walleye close to bottom and also to make out fish lurking within weed beds or schools of baitfish. 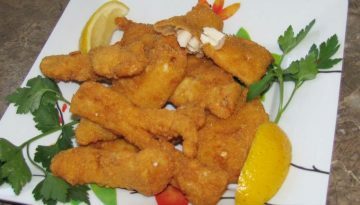 8) Walleye are often characterized as bottom feeders. This characterization is mostly true, but lakes that have suspended forage species like ciscoes will often support populations of walleye that spend much of their time suspended in the water column. Often these are older and larger fish that have learned to target these protein and fat rich pelagic baitfish. 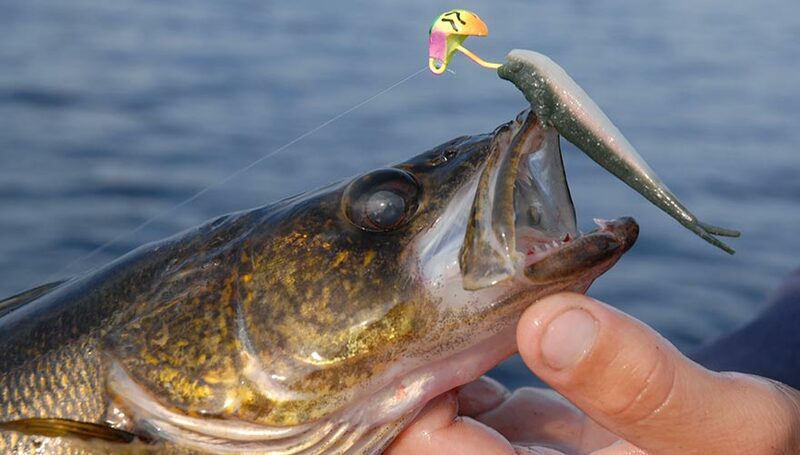 Mid summer is usually the best time to target suspended walleye using deep diving crankbaits. 9) Is is best to cast or drag jigs? The answer depends on water depth. When walleye are found in water less than 10 feet deep, it’s usually best to pitch or cast an 1/8 or 1/4 ounce jig to these fish to avoid the boat getting too close and spooking the fish. 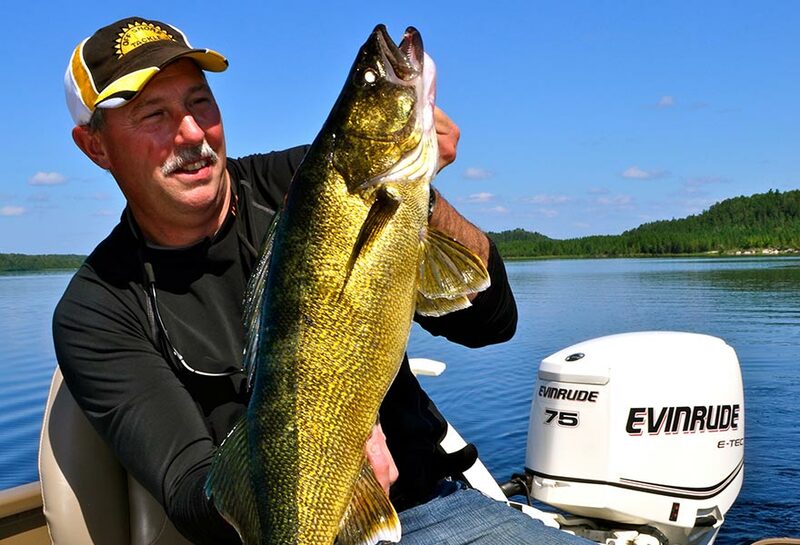 When walleye are found in deeper water, try letting out enough line so a 1/4 to 3/8 ounce jig drags along the bottom as the boat drifts naturally. Drifting and simply dragging jigs along bottom is amazingly effective. 10) Casting crankbaits is a great way to cover water quickly when hunting for walleye. In the spring when walleye are typically found in shallow water, casting diving crankbaits to the tips of points, submerged rocks along a shoreline or a submerged weed edge can be deadly. The best walleye crankbaits for casting applications tend to be shad style baits which are best casted on spinning gear equipped with six to eight pound test line. Mark Romanack is an outdoor writer, book author, fishing educator and the Host of the Fishing 411 television series broadcast on the World Fishing Network.